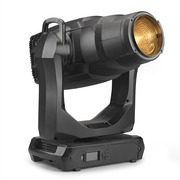 THE NEW, WHISPER-SILENT BENCHMARK IN CRITICAL LIGHTING. 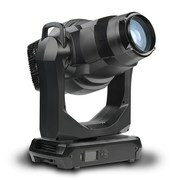 MAC Encore™ is a family of full-featured, record-breaking low weight, LED moving heads that deliver levels of light quality and consistent performance never seen before in LED-based stage lighting units. 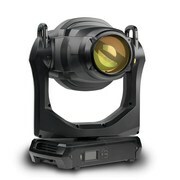 Designed to produce premium white light in two dedicated color temperature variants for a wide variety of applications where critical lighting is required, MAC Encore is the whisper-silent benchmark, when quality of light, silent operation and tour-proven sturdiness are key to the performance.